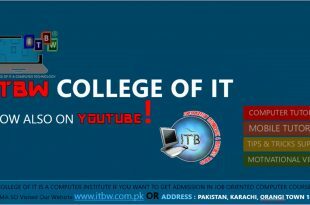 ITBW COLLEGE OF IT is one of the most prestigious computer education institute in Karachi that supports the educational and career progression needs of more than 500 students every year. The Institute aspires to be a center of excellence in Computer Sciences and technology, which acts as an effective agent of change and a model for others to emulate. 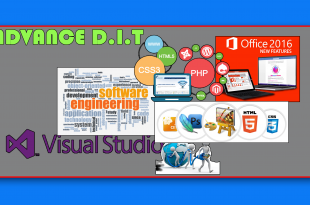 The institute has been Aspiring and experienced IT Professional since 1991. We offer a wide range of Short-term and Long-term customized Training Courses suitable for small, medium and large-sized organizations. 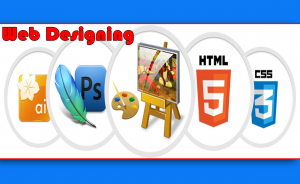 The courses start from basic Computer Literacy to Advanced Levels in Programming, Networking, Hardware, Multimedia resources and its applications. Well Equipped with computer labs that are also available to the students for drop-in use when classes are not in session. With its focus on student success “I.T.B.W COLLEGE OF I.T & COMPTER TECHNOLOGY” prides itself on its high quality offered programs being a trademark for more than two decades, offering a variety of courses preparing students for advanced studies and challenging positions in the government and business industry. The Institute aspires for the leadership role in pursuit of excellence in Programming, Networking, Hardware, Multimedia resources and its applications. ITBW COLLEGE OF IT provides excellent teaching in a broad range of outstanding accredited programs. 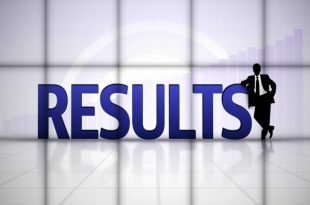 Continually improving the quality of campus life for all members of the institute, providing personal and career growth opportunities for both students and members of the faculty and staff. Securing and maintaining professional acceleration for all appropriate programs. Supports faculty members who are effective teacher committed to a student-centered stimulating learning and research environment. Engages students in applied projects, innovative design and computing solution to real industry question. Provides there physical space and modern facilities that benefits a premier technology institute.